AAsian Services In Action, Inc. (ASIA) strives to empower and advocate for Asian Americans and Pacific Islanders (AAPIs); and to provide AAPIs and other communities access to quality culturally and linguistically appropriate information, health, and social services. 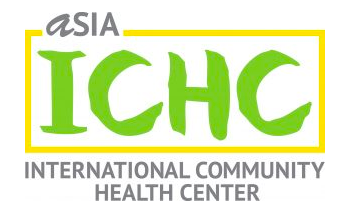 ASIA-ICHC (International Community Health Center) offers excellent quality healthcare to those in Cleveland and now Akron. ASIA-ICHC serves all patients regardless of inability to pay.